College is a time full of life-changing decisions. It’s only natural that you’ll have questions about majors and careers during this time, and counselors in the Counseling & Career Services Office are here to listen and help you find your way safely and successfully into the world of work. To assist in the career planning process, numerous resources are available, including career assessments and career exploration websites. Once you’re ready to go after your dream job, you’ll need a resume to help make a positive impression on prospective employers. Counselors can help you create a high-quality resume and can also provide pointers on how you can best present yourself and your skills during interviews. Not sure where to find your dream job? Current students and graduates can use our online Job Board to look for local and national employers who have part-time and full-time job openings. We are happy to provide current students and alumni with access to our Job Board. This web-based system will allow you to search for local jobs, create resumes and career portfolios and search for national jobs and internships. 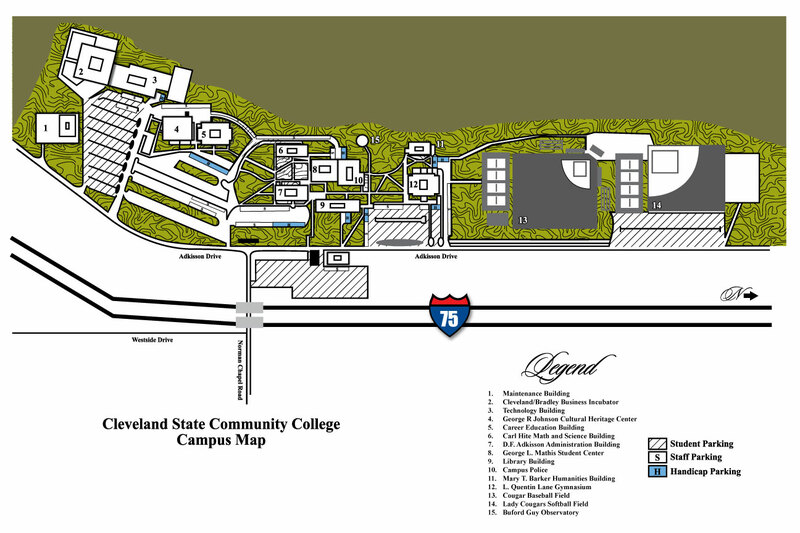 Cleveland State Community College makes no representations or guarantees about positions listed by Career Services. CSCC is not responsible for safety, wages, working conditions, or other aspects of off-campus employment. It is the responsibility of the individuals to research the integrity of the organizations to which they are applying. The individual is advised to use caution and common sense when applying for any position with an organization or a private party. You should not go alone to a residential address to apply for a job. Do not put yourself in a vulnerable position. Even the best job opportunity is not worth jeopardizing your personal safety. This web site also contains links to other web sites not under the control of CSCC Career Services and we are not responsible for the contents of any linked site. Career Services provides these links only as a convenience. CSCC and Career Services assume no liability for acts of omissions by third parties or for material supplied by them. Students may request that CSCC not release directory information about them by contacting the Admissions and Records Office. Provisions of FERPA allow universities to release “directory” information about students without further permission. FERPA defines “directory” information as a student’s name, address, telephone number, date and place of birth, major field of study, participation in officially recognized activities and sports, honors and awards, dates of attendance, degrees received, and the most recent previous educational institution attended. CSCC Career Services may release such information to employers seeking interns, part-time or full-time employees. Students may request that CSCC not release directory information about them by completing a “Request to Prevent Disclosure of Directory Information” form in the Office of the Registrar. By posting resumes and other documents on the Job Board, students thereby grant Career Services the right to disclose those documents to employers.